descriptionStunning spa items packed in this baskets for valentine's day. 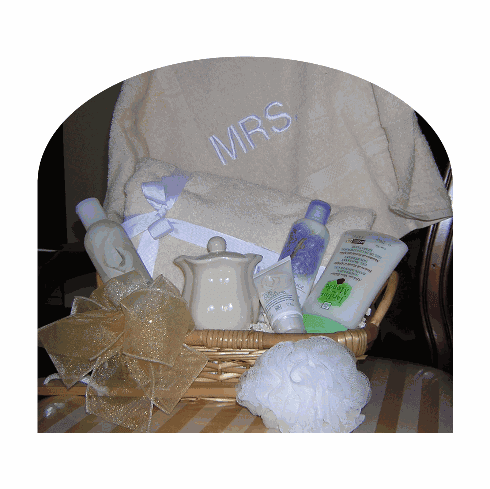 Personalize Towel-Spa gift basket-Cambridge, MA. Embroidery towel, candels, soap, lotion, bath jel, bath wash, this is a basket you would love to send for valentine day or for any occasion.